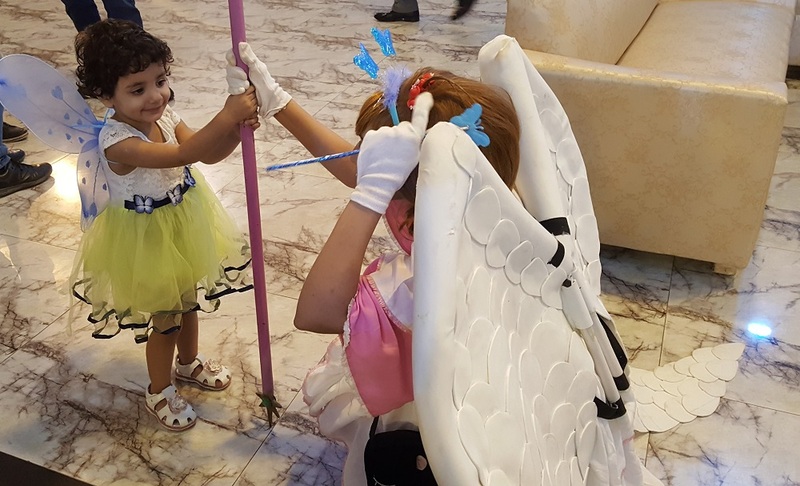 Pak Cosplay Con 2018 - First Time Experience! Very Fun! 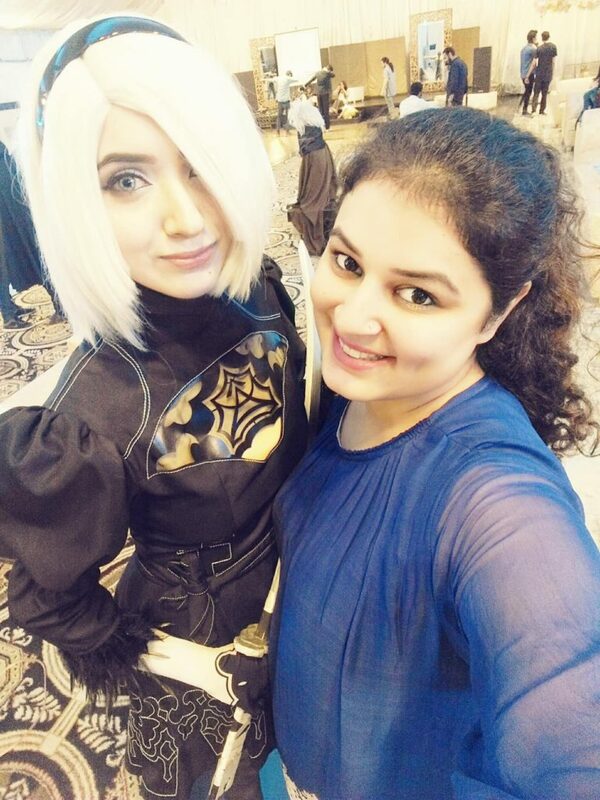 Attending Pak Cosplay Con 2018 For The First Time! 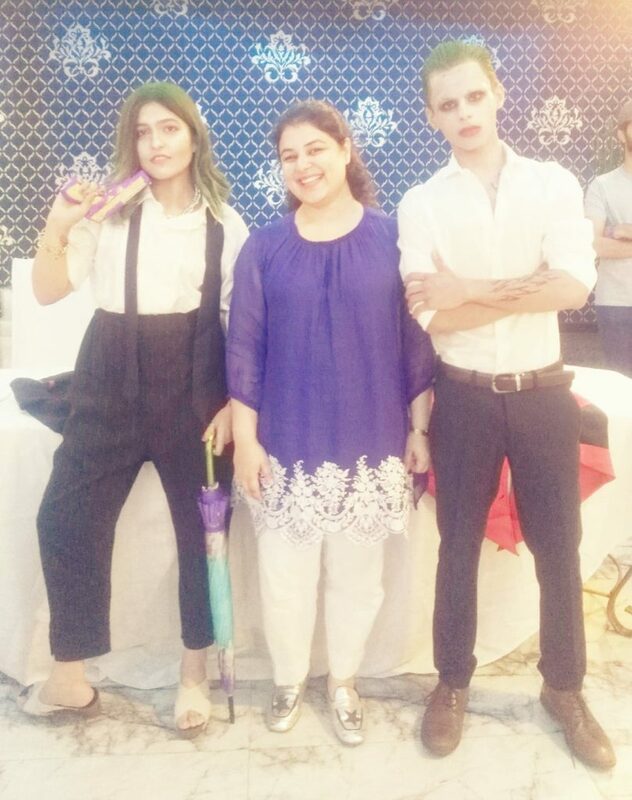 Pak Cosplay Con 2018 happened in Lahore on September 29, 2018. It was my first time attending and I have to say I enjoyed it quite a lot. 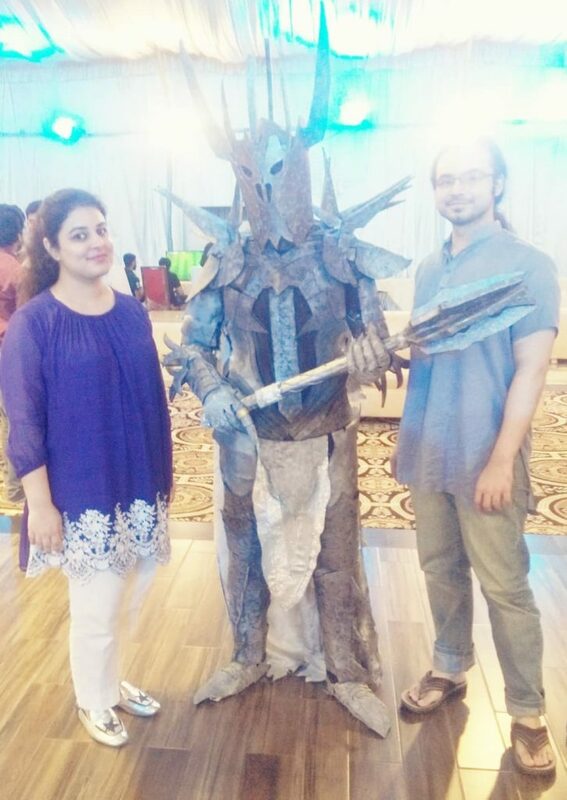 Pak Cosplay Con 2018 was the first proper convention I attended in Lahore, Pakistan. So, I can’t compare it to any prior convention experiences I have had. However, what I can do is give you a rundown of what I enjoyed about it and why I won’t mind attending again. It was a six-hour event (meant to begin at 12 am and end at 6 pm). My sister and I (along with my baby niece) decided she would pick me up from my place near 1 pm in her car. She did arrive on time, but considering the venue was at least a 40-minute drive from my house, we weren’t very familiar with the area we are supposed to be driving through, and Google Maps refused to work, we ended up driving for an hour and a half before finally reaching the convention. Now, I do believe things happen for a reason (at least some of them). 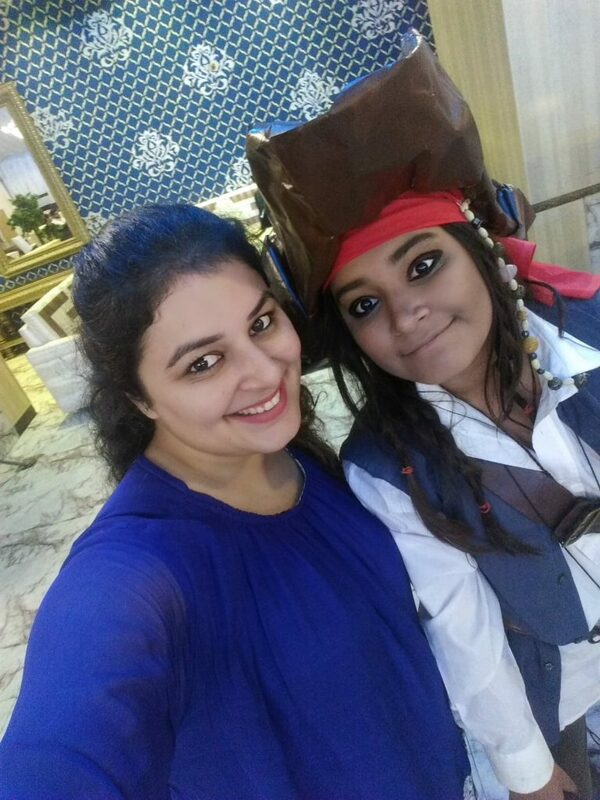 That’s why I think reaching a couple of hours late to Pak Cosplay Con 2018 (near 3 pm) allowed us to stick around until it ended (the event ran a bit long and concluded at 6.30 pm). With a baby with us, we might have had to leave earlier if we had arrived at the convention at 2 pm (as previously planned) and my niece got too tired. On reaching the convention, even near 3 pm, there weren’t a lot of people around. We saw a couple of cosplayers taking pictures with others. There was a small group of people participating in Fifa and Tekken 7 game tournaments. As for the vendors, there was a representative from Pizza Hut, a couple of vendors selling art prints and T-shirts, custom Game of Thrones merchandise, and a coffee stall. After buying two tickets (approximately $5 each), we spent the first hour walking around the convention floor, taking pictures with a handful of cosplayers present, and eating a pizza. It wasn’t until near 4 pm more visitors and cosplayers decided to show up. 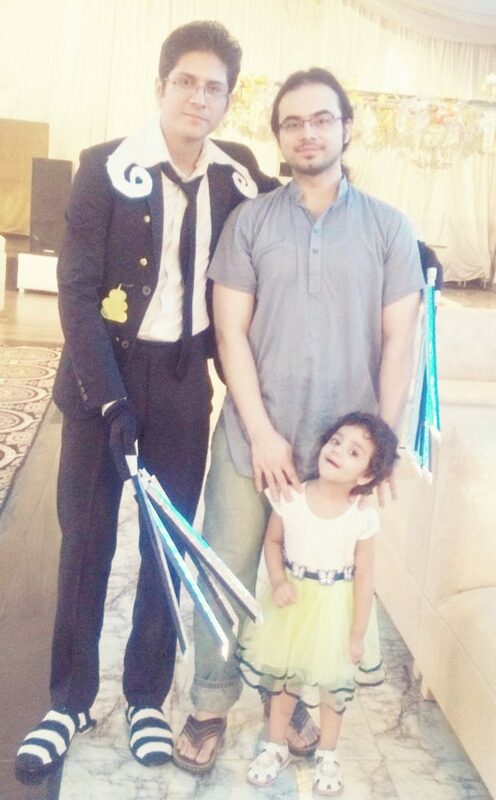 The best part was when a family friend brought along his siblings and cousins to attend. So, we all spent the rest of the time talking, dancing to music, and just having a great time. All of the cosplayers were waiting for the Cosplay Walk competition and many of them had done an amazing job with the type of costumes they were wearing. The walk happened near 5:30 pm and it was awesome! Now, while we all thought Sauron (Lord Of The Rings) was going to win in the Best Cosplay Male category (and let’s be honest he should have), the judges decided to select the winner by considering the audience cheers. So, of course, I wasn’t going to allow our family friend to lose because he was also nominated. 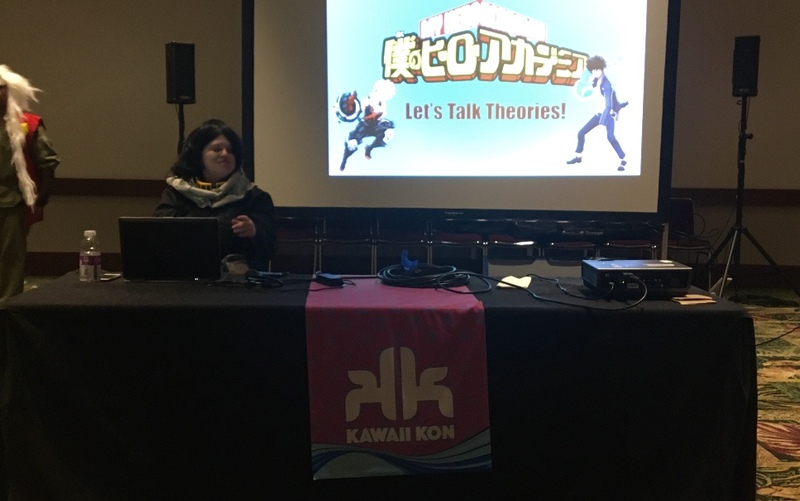 While my normal speaking voice isn’t the most authoritative out there, I can yell up a storm and I did just that when it was time for the audience to cheer. Our family friend won and Sauron was the runner-up. We all knew he was the true winner, but oh well, I couldn’t let my homie down. If I am on your team, I will cheer for you until the end even if I know you aren’t the best. Ha! Unless it is a very serious competition or situation and I have to be impartial. Then I don’t know you! Anyway, our team had three cosplayers. 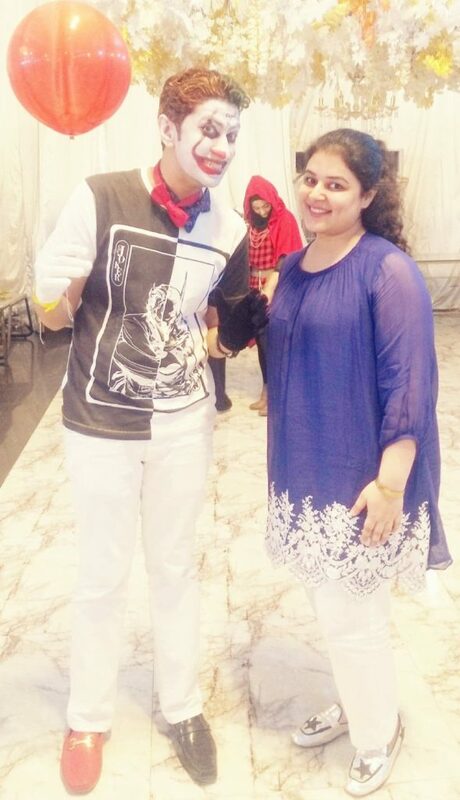 A gender-bent Joker, gender-bent Jack Sparrow (winning best walk), and Captain Kuro (winning best male cosplay). So, we were happy getting 2 out of 3 wins even if the prize was just a certificate. All in all, it was a fun experience for us. 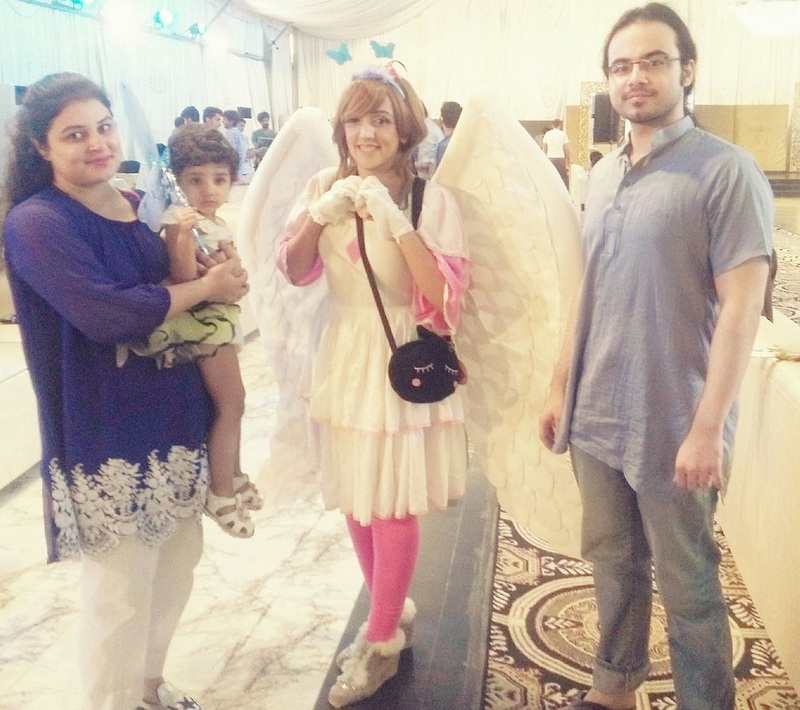 Pak Cosplay Con 2018 might not have been the best of conventions occurring in Pakistan (I had a few people mention that to me), but I still enjoyed my time there. 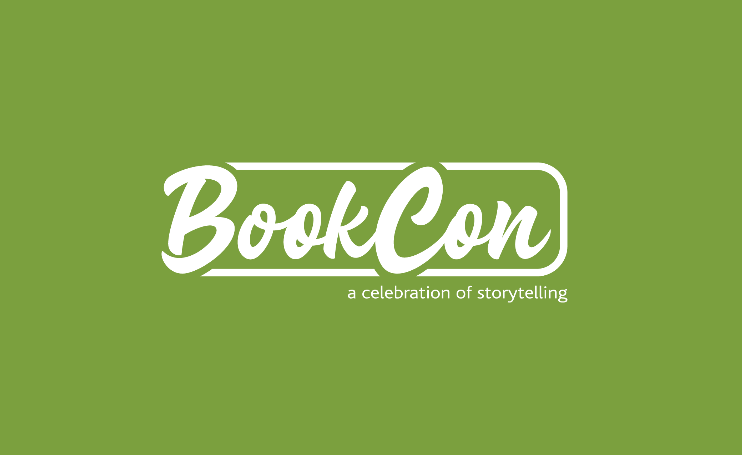 Let’s see what other conventions are in my future. Previous:‘ReBoot: The Guardian Code’ Season 2 Launches On Netflix! Next: Kathleen Kennedy Sticking with Star Wars for Another 3 Years! 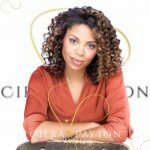 Will We See Things Change?